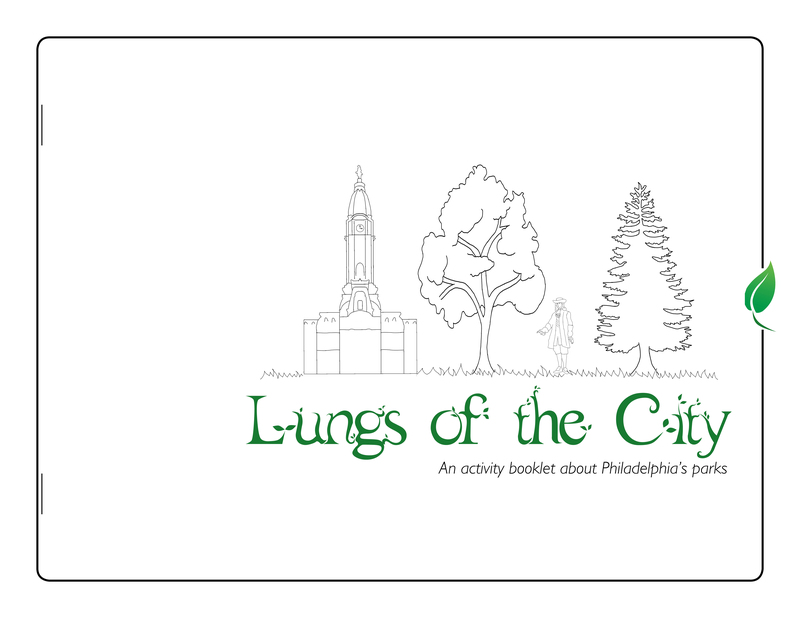 A coloring activity book created to work with children and help them learn about how Philadelphia was built and designed around the need for green spaces. 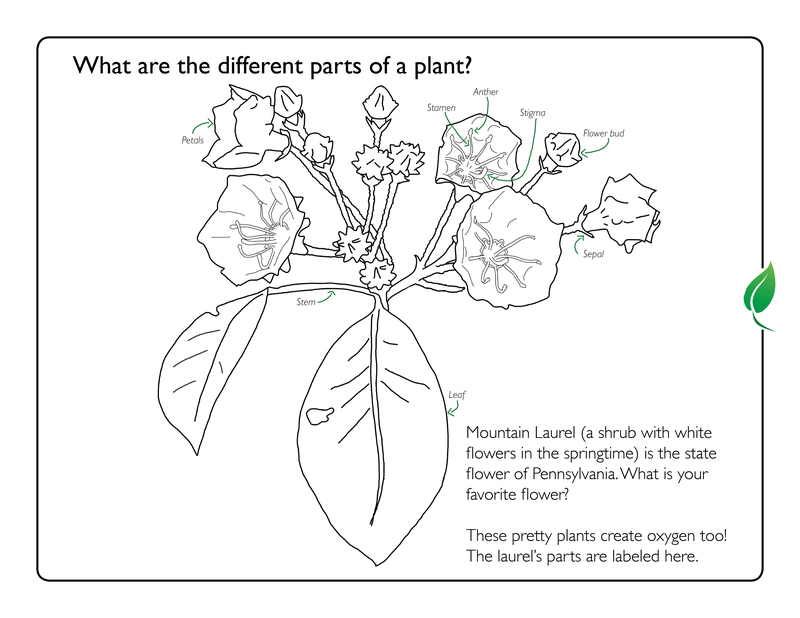 Outlines were hand drawn. Original research, designs, and layout.